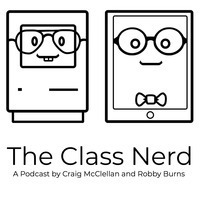 The Class Nerd - The Singlepad Lifestyle? While I have built a website around how I get my work as a teacher done from iOS only, I am married to someone quite different from me. My wife gets her work done on a Mac, and has no desire to change that. Unfortunately for her, she was without her trusty MacBook Pro all of last week. As a professional writer, she couldn’t be without a computer and keyboard for that long, so I set up my 12.9" iPad Pro for her to use. In the intervening days, I have watched a Mac only user have to work from an iPad, while I have worked solely from my 9.7" iPad. To say I have a clearer view of the shortcomings of iOS is an understatement. Here are a few things this experience has taught me. 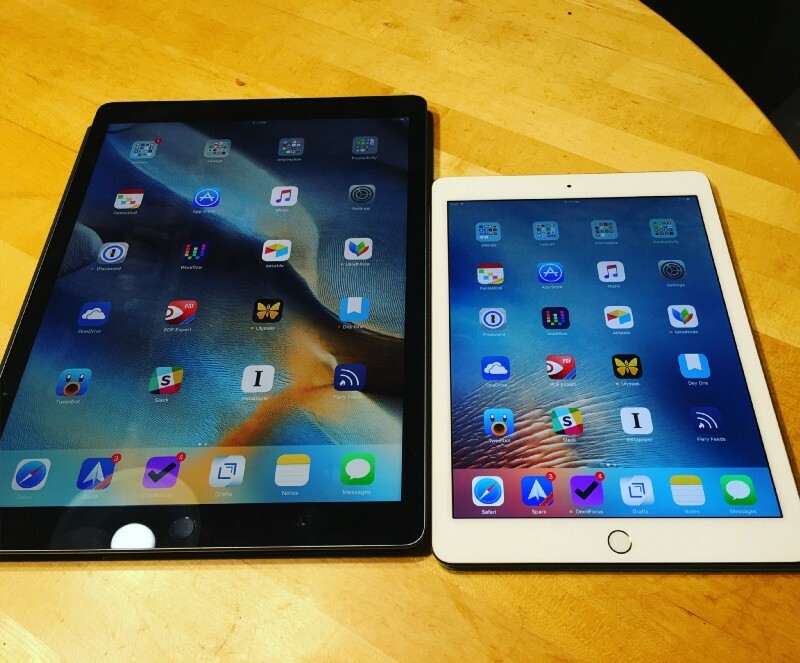 For years, I have heard the cry of tech bloggers and podcasters for iOS devices, but as someone who doesn’t let his children use his iPads and whose wife has no interest in using them, I always thought this was silly. But as soon as I started thinking about how I would set my iPad for my wife, I realized I would need to reset the whole device and treat it as a brand new iPad. Everything from 1Password to Apple Music uses her Apple ID and iCloud to sync, so having her use the iPad with my account wasn’t an option. So I was forced to erase my primary work computer. While I did have an iCloud backup of the iPad, it was still nerve wracking to delete everything. My restore was successful, but I would rather have set up a second account for her and not deleted my data. My wife’s previous employer relied heavily on Dropbox to store and share files. When she left that company to work for herself, her habits for using Dropbox continued. She still uses the service to store the majority of her files. She also uses Apple’s iWork suite for most of her document creation. On a Mac, working on a Pages document stored in Dropbox is simple. On iOS however, it’s a nightmare. This is because Dropbox doesn’t play nicely with iOS’s Document Provider system. In order to edit a file from Dropbox in Pages, a copy of the file has to be made instead of edited in place. For the most part, my wife had to save those copies to her iCloud Drive and work from there for the week. While she could use a different cloud storage provider (like I do), she shouldn’t have to work primarily from an iPad. With my wife using my big iPad and keyboard, I was forced to type on glass for a week. While I’m actually a quite capable glass typist, for longer emails or blog posts, it’s way more comfortable for me to have a keyboard. I found myself far less willing to write for the whole week. I do think if I had only the 12.9" iPad, but with no keyboard it would have been nicer with a full-sized on screen keyboard. Not having to search for special characters would have helped a lot, but still not alleviated the problem. All-in-all, I still love working from iOS, but I have developed platform friendly workflows over 5 years of regular iPad use. I do think the iPad can be a great computer for most people, but it can take some effort to make it work. Unless Apple makes some changes to iOS, this effort may be too much transition cost for most users.